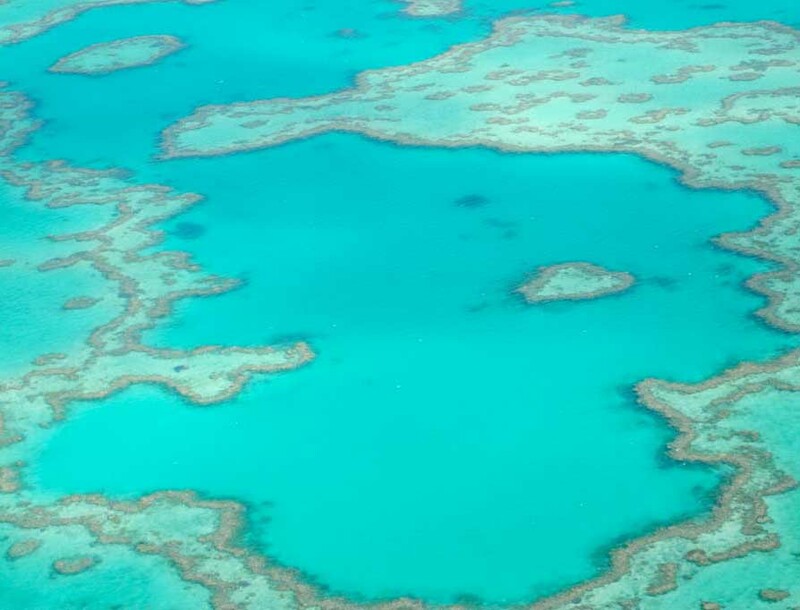 The Whitsundays is Australia’s aquatic wonderland - tropical islands and beaches, brilliant blue water and endless ‘WOW’ views. 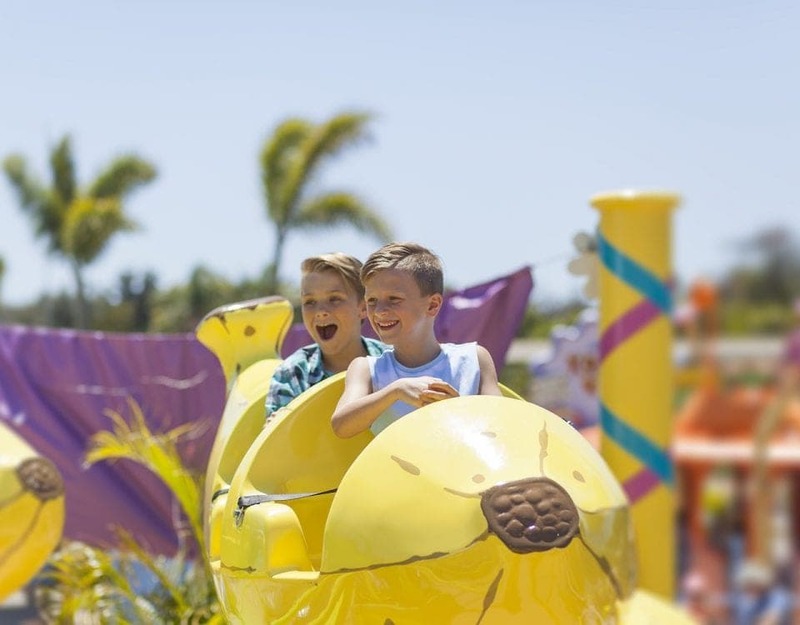 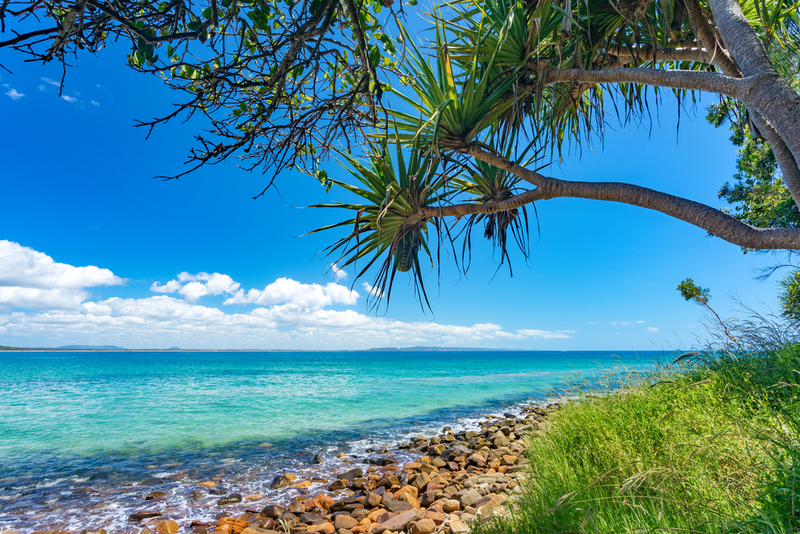 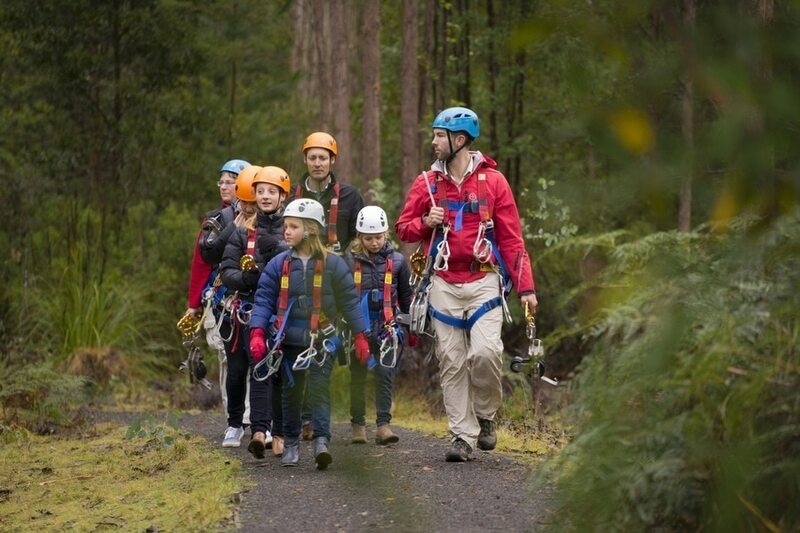 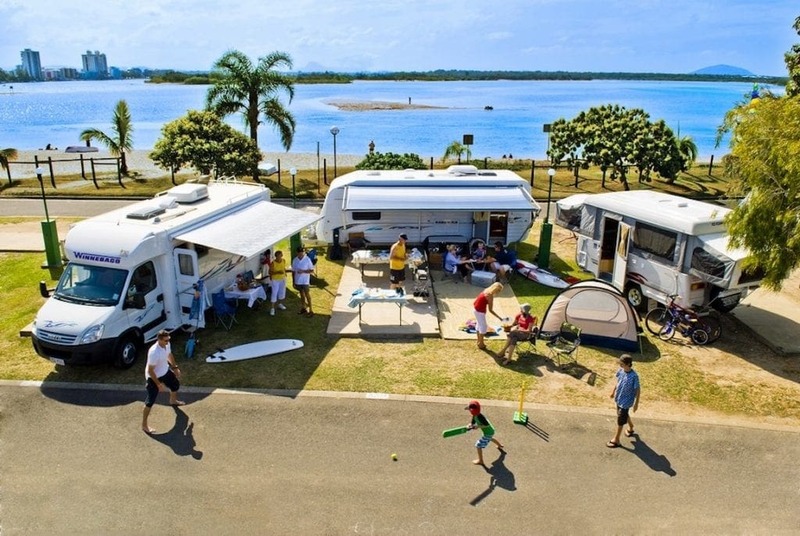 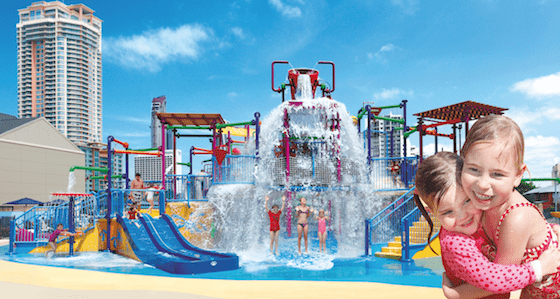 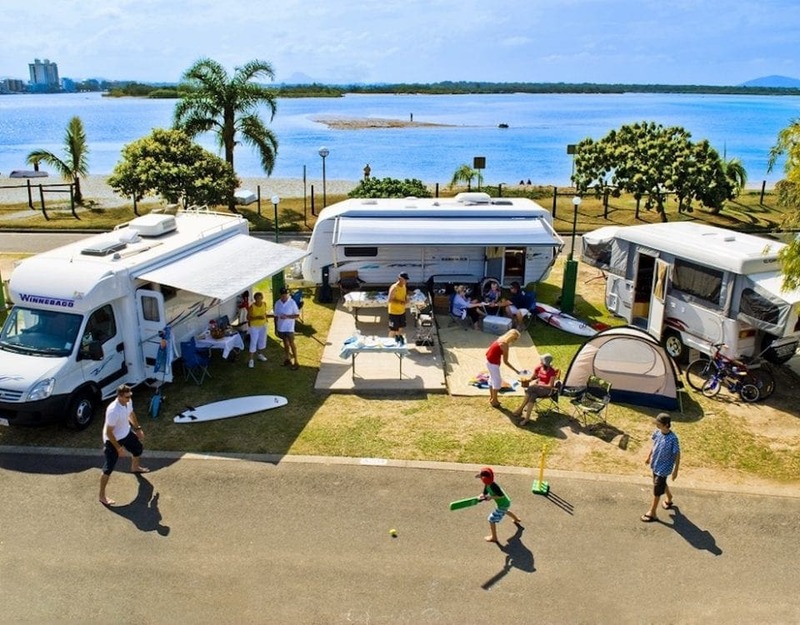 Take your family to one of the fabulous Sunshine Coast Holiday Parks for your next break! 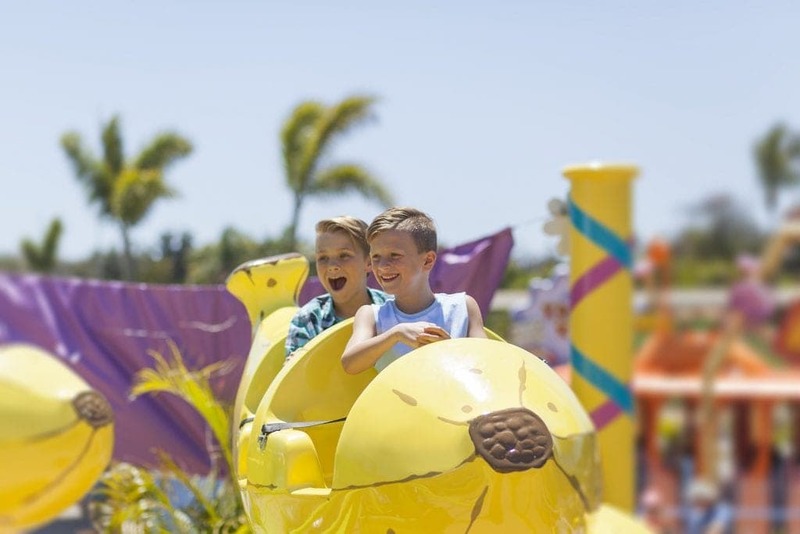 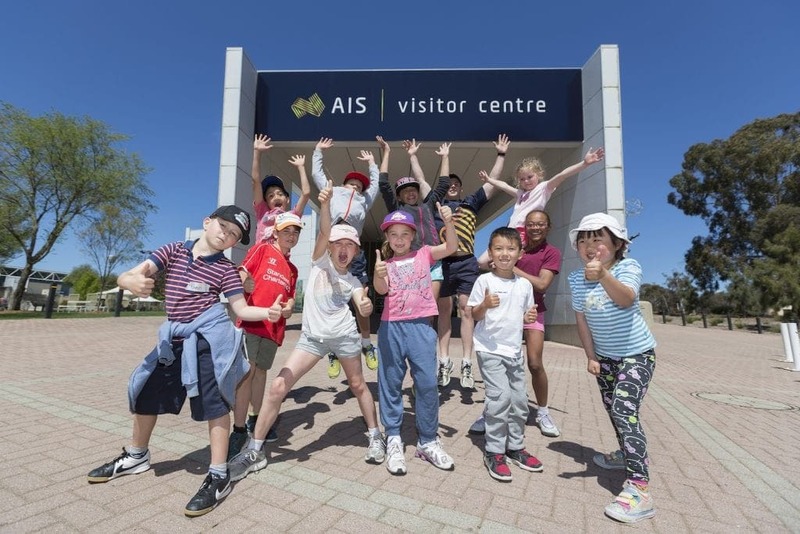 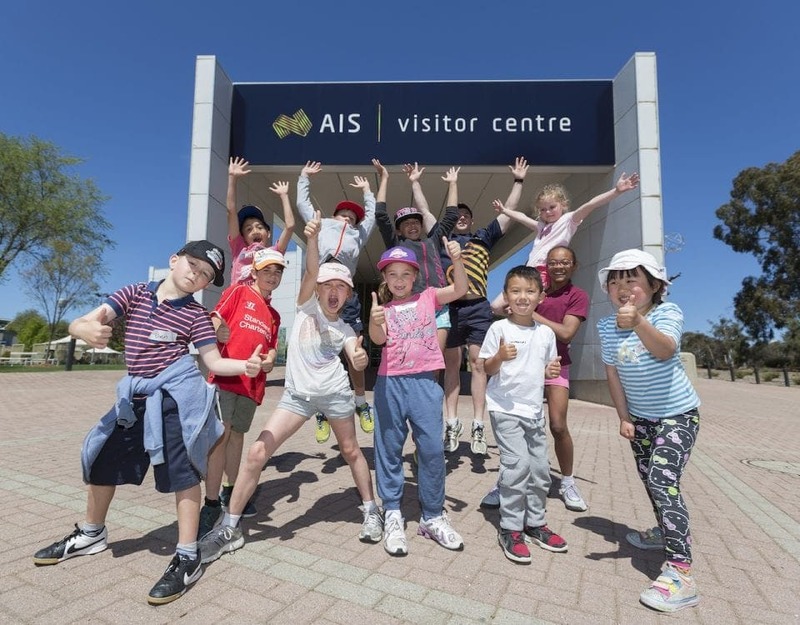 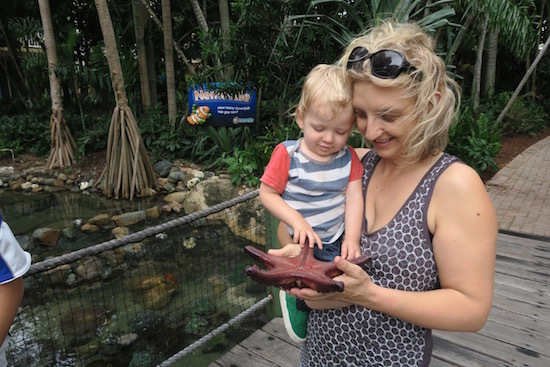 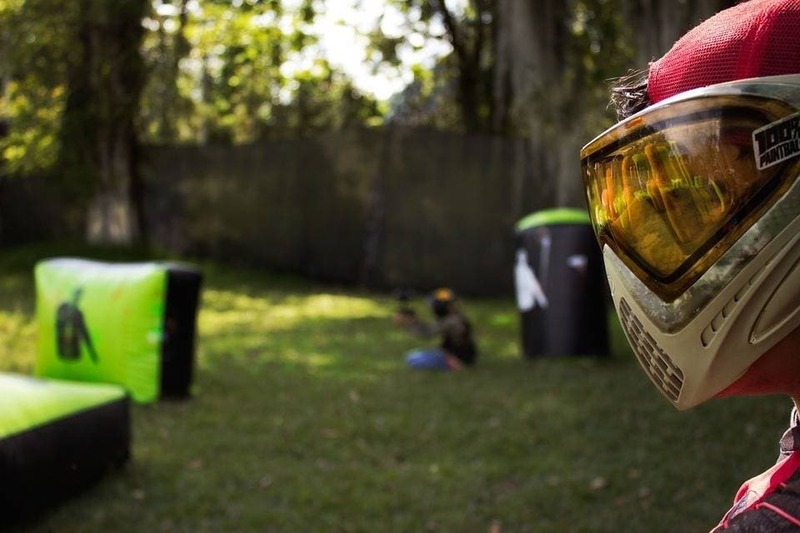 Looking for the best in the Whitsundays for kids? 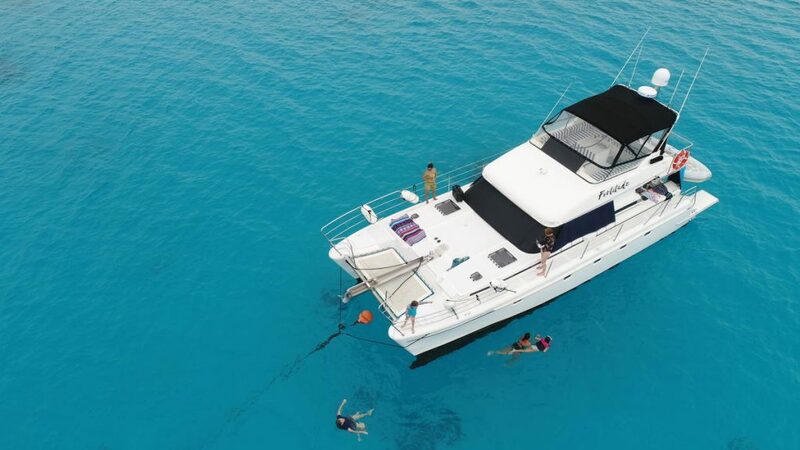 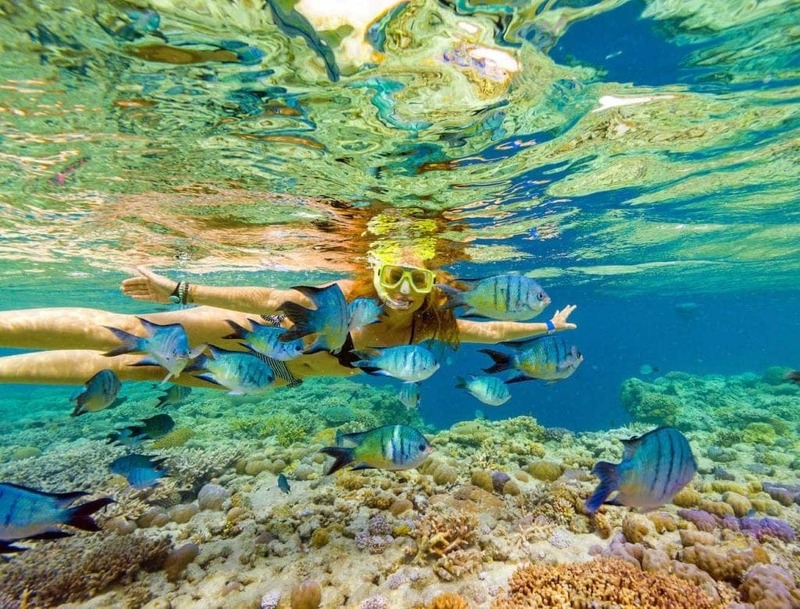 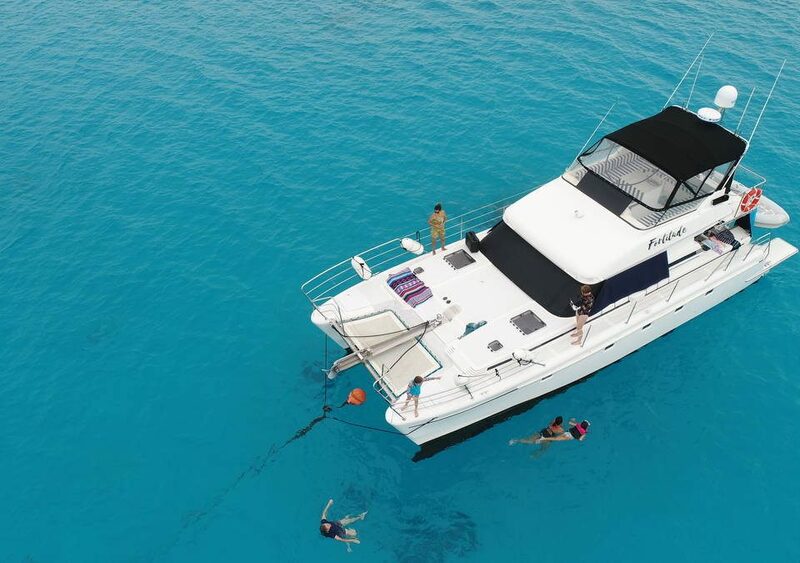 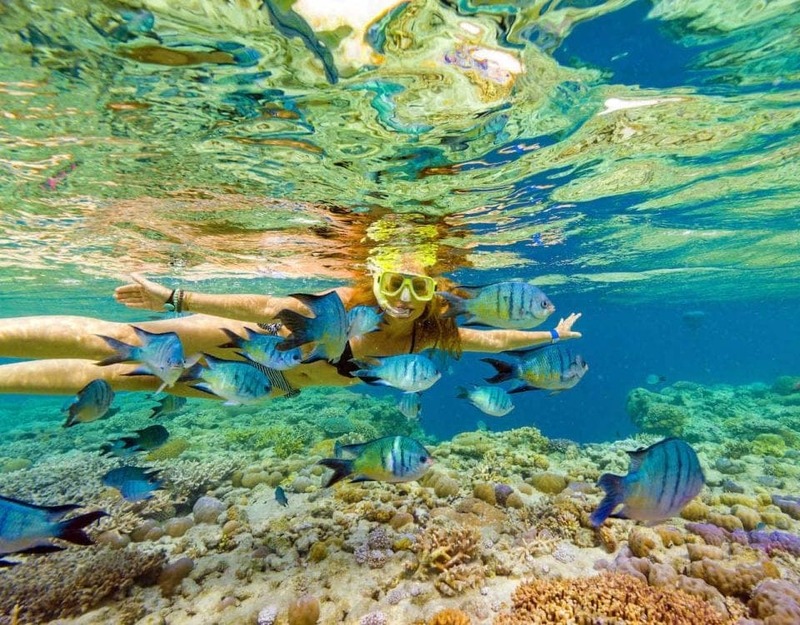 The year-round tropical climate is perfect for families wanting to explore both above and below the water. 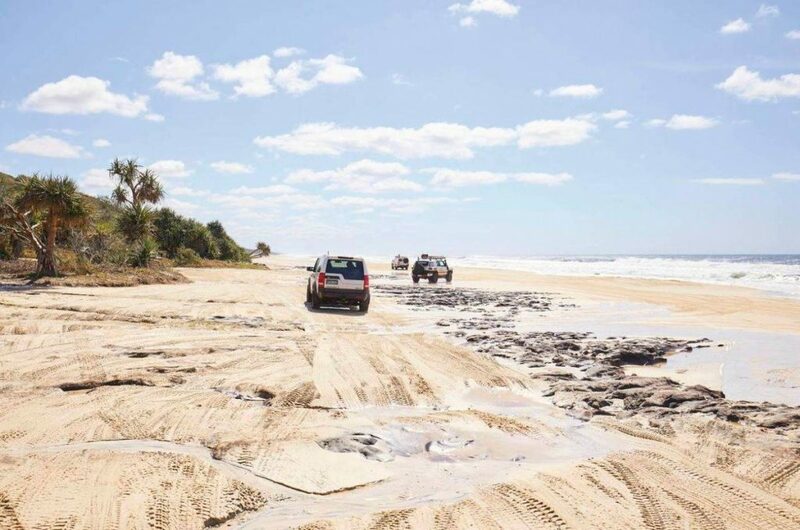 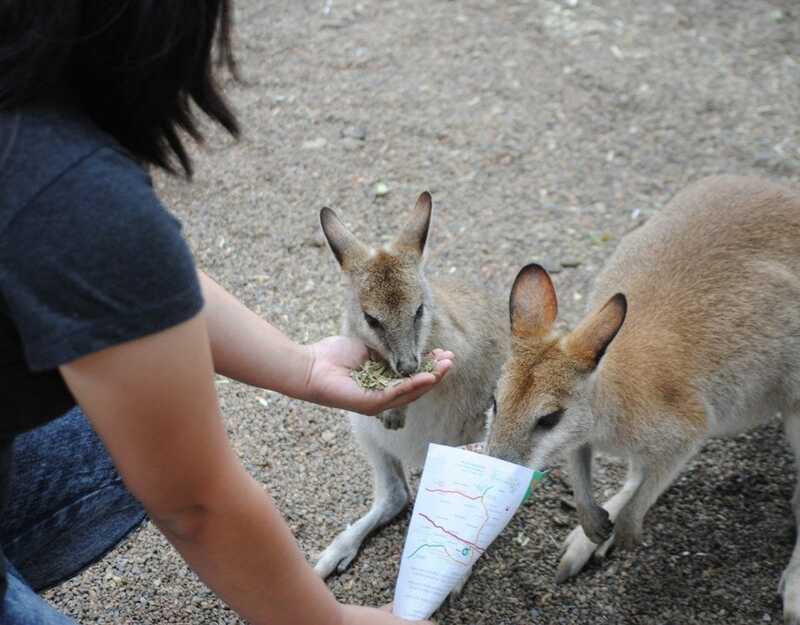 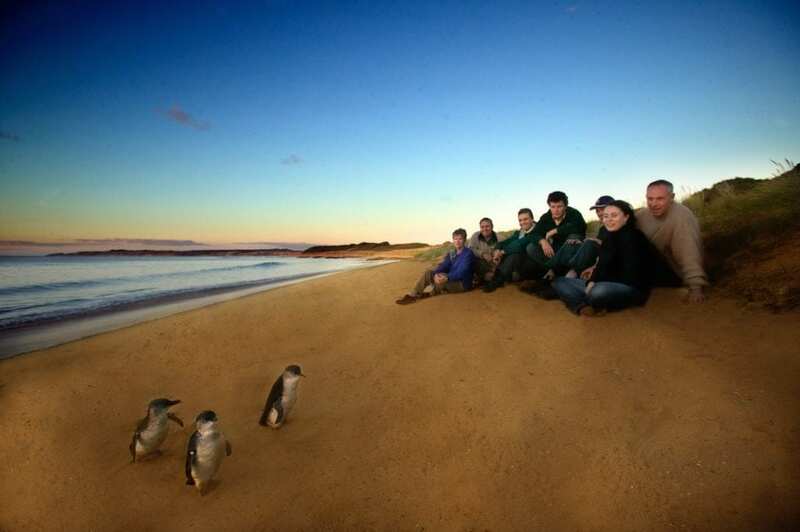 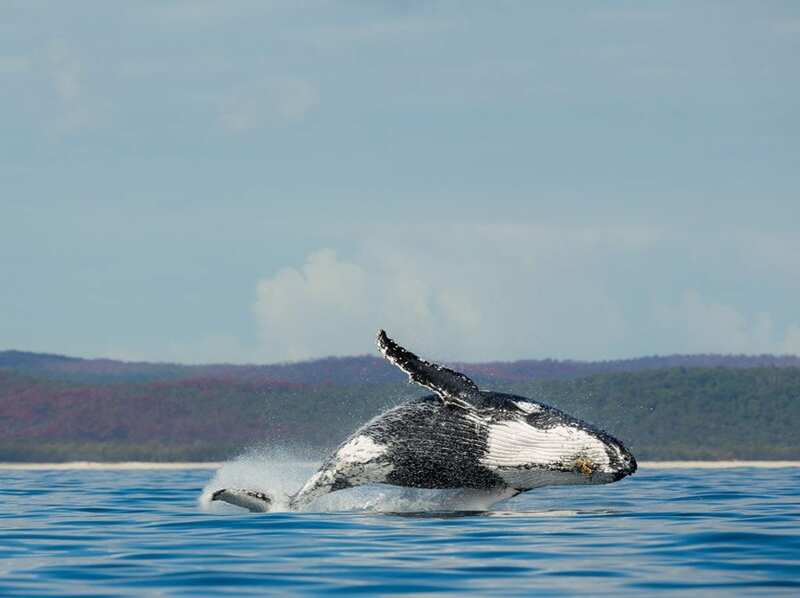 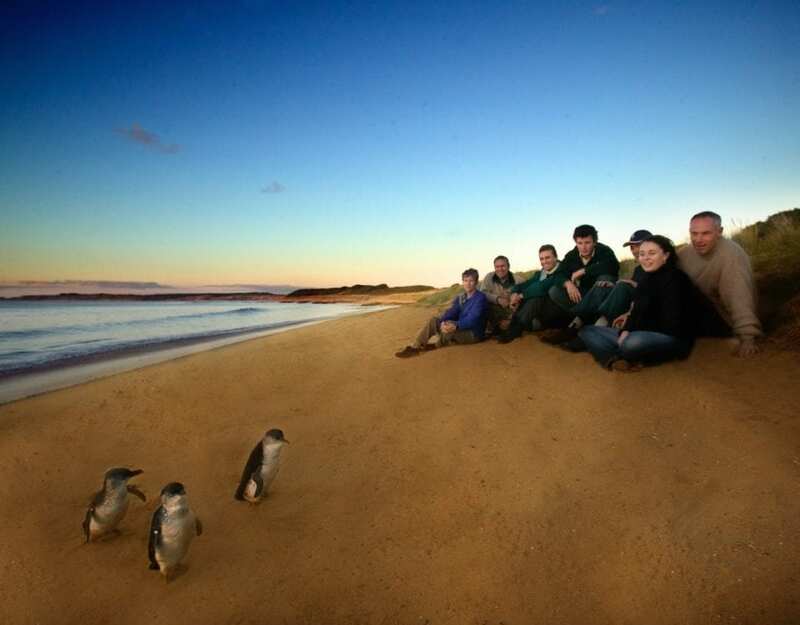 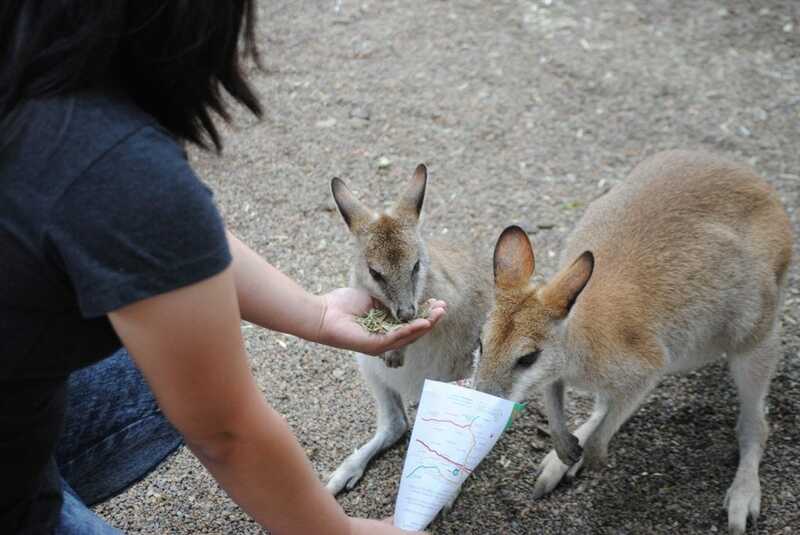 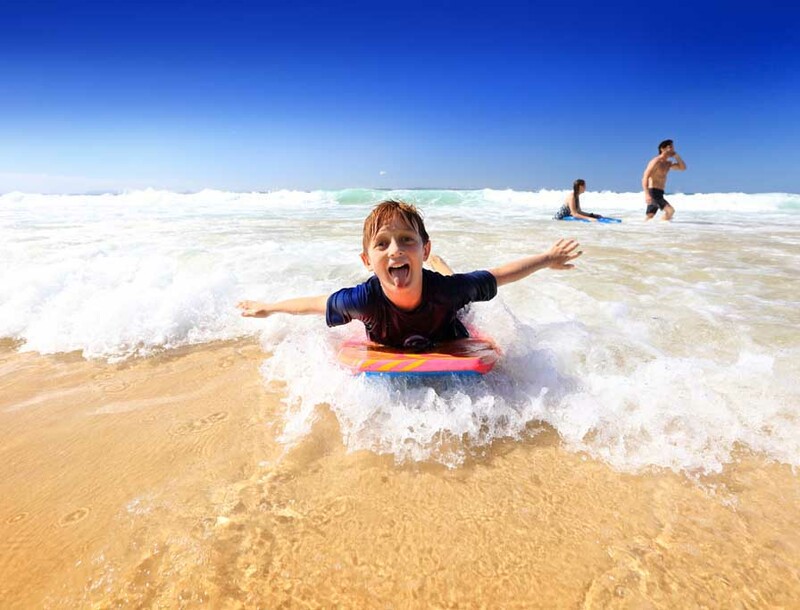 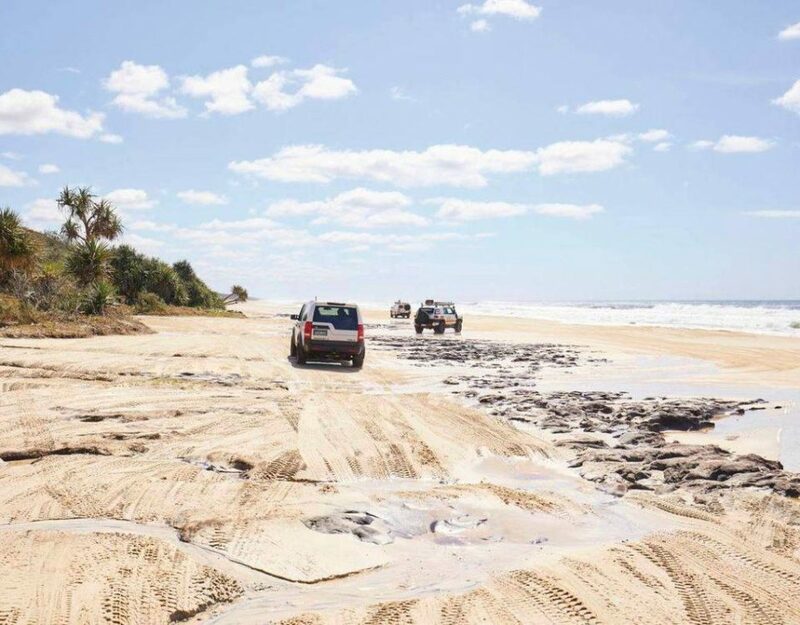 Enjoy the delights of family-friendly Fraser Island!